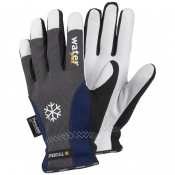 If you spend most of your time working in a cold environment, you can choose from a wide selection of winter gloves that ensure your hands stay not only protected from general hazards, but warm as well. With the Hotteeze Self-Adhesive Heat Pad (Pack of 10) you can treat your whole body the way you've been treating your hands. 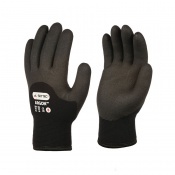 This simple, cost-effective solution will get you toasty warm within minutes and continue to release warmth for up to 12 hours, making sure you can work without having to think about the cold. 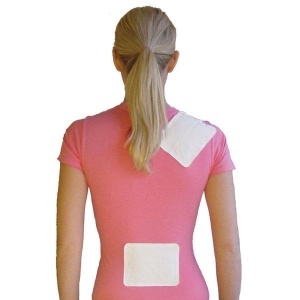 This purchase includes a pack of 10 heating pads. The Hotteeze Self-Adhesive Heat Pad is also available in individual pads for greater convenience. 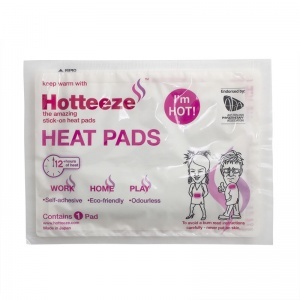 The adhesive heat pads works well and stick well. Cannot fault it.